A book review of Anatomy of an epidemic is critical of Robert Whitaker for "settling for a simple but crude interpretation: those drugs messed you up". There may be some validity in pointing to the "totalising argument" and the "expansive sweep" of his interpretation. Actually, as I've noted before, I think the value of Whitaker's books is the way he describes the evidence for the vulnerability created by taking medication. Perhaps surprisingly, the reviewer deflects Whitaker's argument by suggesting he knows of "no serious psychiatrist who believes that psychotropic drugs 'ﬁx chemical imbalances in the brains' of their patients". That's good, because as a recent article in Philosophy, Psychiatry and Psychology points out, theories, such as the dopamine hypothesis of schizophrenia, have "held the status of a scientific paradigm defended by some with great avidity". The article suggests the psychiatric field "needs to become more self-critical about the validity of its theories". 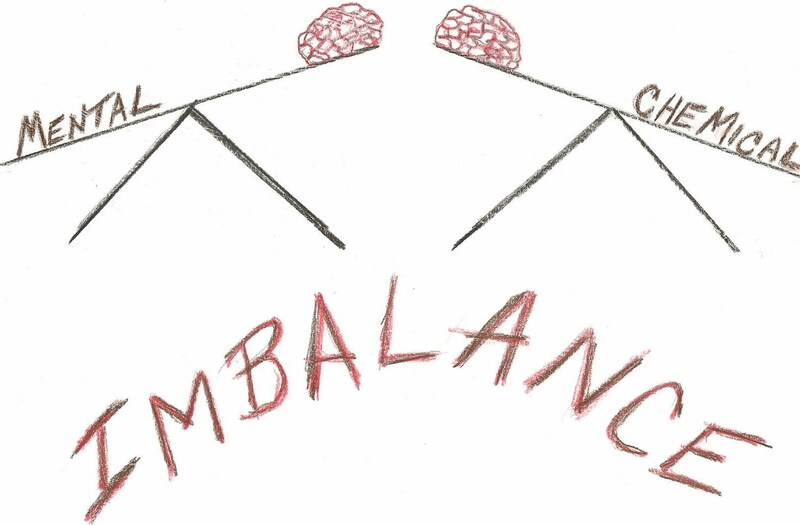 There is a sense in which chemical imbalance theories have persisted despite the contrary evidence. Many patients believe them because they think that's what psychiatrists believe. Yes that sentence was a howler in a review which otherwise had some (decent) points to make…along with the claim that Whitaker's book would never stand up to the kind of (peer) review that the reviewer's articles are…there are so many problems with the process by which medical journal articles get published right now it's not even funny. Mr. Whitaker also gave a speech at last weekend's psychout conference in which he said that during those rounds at Mass General it was said to him that no psychiatrist has believed in chemical imbalances for 25(!) years…how is that kind of radical disconnect between psychiatrists and the message the general public gets even possible? The last 25 to 30 years of psychiatric "research" has been so tainted by conflicts of interest and outright corruption/fraud, that it must be dismissed. It is time to start over. Don't you just love the fact that Big Pharma is high tailing it out of town and ridding itself of psychiatry research? They made their money, they have been exposed, and now they are moving on to greener pastures (and willing idiots). Well I don't think their deceptions have been recognized by the general public *yet* but I think they realize sooner or later their profits will be taken back from them because the research behind them was falsified...so time to move on like you said (genetic-related drugs, that's the new paradigm).